But he could really shoot. During his 4 years of college, he averaged a crazy 85.2% from the free throw line. Having a routine is a must when you step to the free throw line. 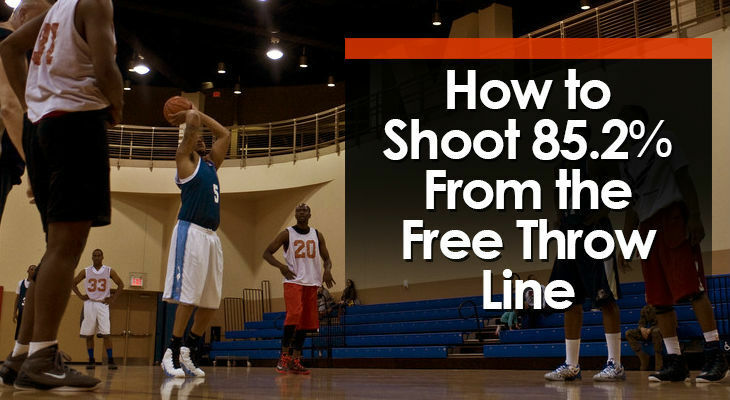 There isn’t a single high-level basketball player on Earth who gets to the line and doesn’t have a routine to go through before they take the shot. The main benefits of this are consistency and focus. • You’re not thinking about the screaming crowd hoping you’ll miss. • You’re not thinking about the pressure of a two-point game. • You’re not thinking about the last free throw you missed. 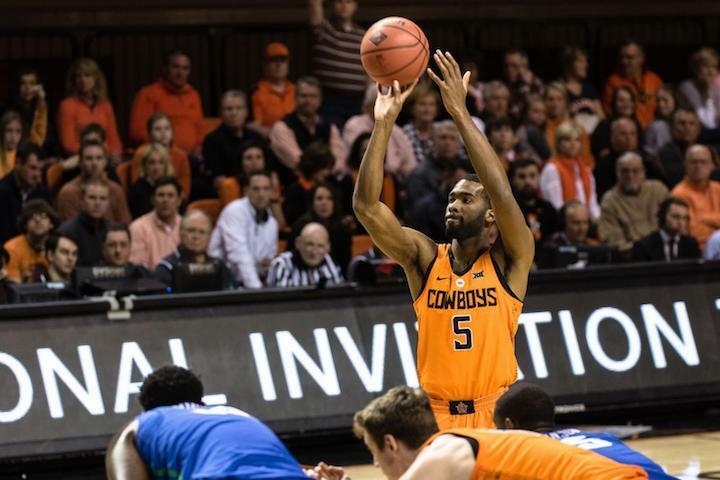 All of your energy and focus is concentrated on executing your free throw routine exactly how you’ve done it thousands of times before. 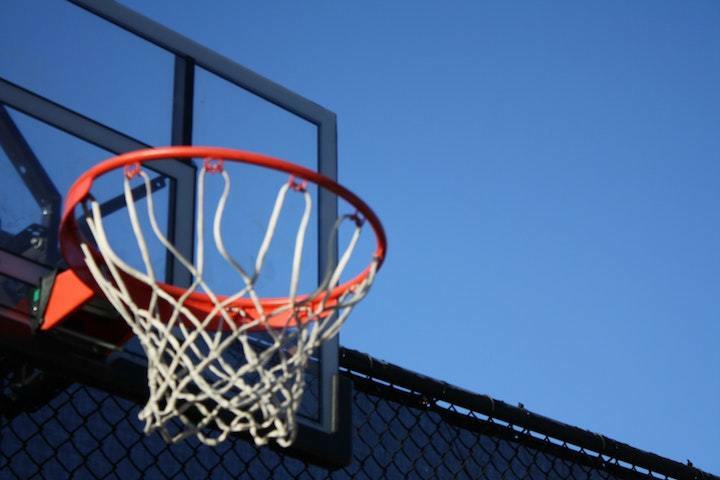 As soon as he received the basketball from the referee, Cody would look up at the rim, take one deep breath, and visualise the basketball swishing through the net. He said this process was crucial to his great free throw shooting. Want to know who else used similar visualisation? Many consider Nash, who shot 90.4% from the free-throw line throughout his entire career, to be the greatest free throw shooter of all time. Before he receives the basketball from the referee, he practices his shooting technique without a basketball. When Cody was around 14-years-old, he set himself the long-term goal of making 100 free throws every single day. To track this, he purchased a calendar and hung it on the wall of his bedroom. Every day he reached his target, he would mark a big ‘X’ on the day. Cody said he stuck to this habit all throughout high school and pretty much the entire time he was attending college. Though he wasn’t perfect and did miss some days. 100 per day x 30 days = 3,000 made free throws per month. 100 per day x 90 days = 9,000 made free throws per quarter. 100 per day x 365 days = 36,500 made free throws per year. And don’t forget, Cody stuck to this habit from 14-years-old until he graduated at 22-years old. 36,500 x 8 years = 292,000 made free throws. There aren’t many opportunities during a game to shoot while not being defended. That’s why they’re called “free” throws. And if your team stands any chance of winning tough games, you must make them. If you can tick all three of them off, you'll be well on your way to shooting 85% - 90% or more from the free throw line.